At Indus Novateur, we treat our customers with hospitality, making them feel comfortable to post their queries so that we compete to resolve their needs. 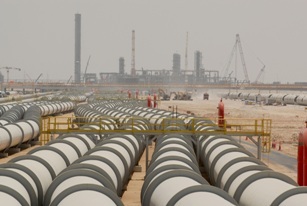 As a SAP Partner in Qatar we produce the results through the determined software products. SAP Business One is an easy-to-use, affordable Business Management software package from the house of SAP specifically designed for Small and medium enterprises, providing better control and visibility across the organization. Manage every aspect of your business with greater stability and in-depth functionality designed to grow with. Trusted by companies across the world in 150 countries, a scalable & proven solution streamlines your key processes available on-premises and on the cloud. Capturing critical data at a centralized location helps organizations to make real-time information available and informed decisions. In a rapidly changing world, our solution plays a crucial role to help small and midsize businesses run more effectively and efficiently. •	Manage the entire business with greater clarity, streamline end-to-end operations, gain instant access to complete information, and accelerate profitable growth. •	Create content without IT assistance through self-service user experience. •	Reduce TCO for customers and total cost of development (TCD) for partners. •	Provide highly competitive solution, attractive maintenance model,continuous improvements •	Leverage SAP HANA; support customer growth and specialization,enhance localizations. 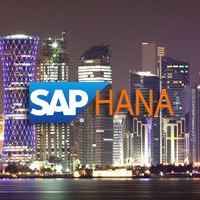 •	Revolutionize data analysis; harness the power of SAP HANA. •	Transform technology and innovations into customer value. •	Minimize efforts for ecosystem, maximize extensibility and flexibility. •	Drive cloud and mobile adoption, offer easy remote access. Dedicated Industry Practices: Focus on Your Business. Solution Architects: Deliver Business Value from technology . Veteran Consultants: SAP Solution Expertise. 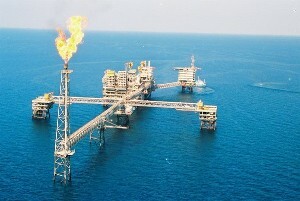 Deep Consulting Bench: Blended – on-site/offshore. Industry-specific Knowledge: Accelerates Time to Value. Project-Centric Expertise: Lowers Implementation Costs. Business Analytics: Dashboards and KPIs for 360° Insights. Mobile Solutions: Real-time Information at the Right Time. SAP Accredited Partner: SAP Track Record of Success. 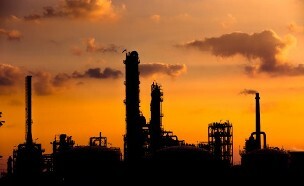 SAP Partner Center of Expertise: Industry-leading enterprise support. Indusnovateur provides purpose defined, industry specific products that help customers achieve their business goals. 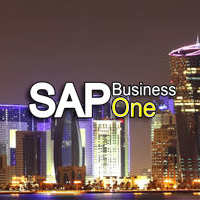 SAP business One (B1) is business management software that is used to integrate all the modules of the business operations. This software solution stands as an obvious solution for small to medium sized organisations. SAP HANA is an in memory platform that is used to store the data on the RAM instead of hard disk. The HANA helps to enhance the business process through fast accessing and retrieval of the data that is required to the user. 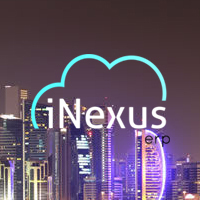 The iNexus ERP is a cloud based ERP which is best suited for the small business. The iNexus ERP is the own product of our Indus Novateur helping the small scale industries to operate their business at affordable pricing. 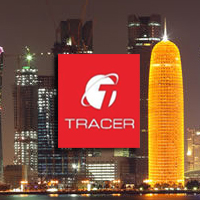 Tracer is a contemporary solution that is used for effective management of the vehicles. The organisations prefer this solution as this system integration gives a key to the success of their business. As a solution provider Indus Novateur helped us with the innovative applications which have made our business process to be done in a simplified methodology. The incorporation of SAP Solutions into our organisation has made the enrichment of our business. I thank Indus Novateur for the extreme support provided by them to resolve our organisations issues. We are satisfied with the robust and simple results provided by them to manage our business functionalities with less effort. We thank Indus Novateur for their support in enhancing our business processes. We are satisfied with the distinct methodologies and fast response to our requests thereby providing support till our project completion.